Find the passwords below to our upcoming freeroll on the Winning Poker Network. 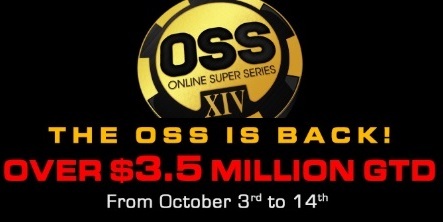 The top 5 finishers will receive a $60+6 tournament ticket to the OSS $1 Million MEGASat – 30 Seats GTD, Oct 12 at 4:30pm ET (TID 9058646). This will award seats to the OSS#75 – $1,000,000 Main Event on October 14 at 1:00pm ET.